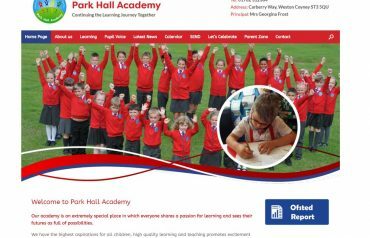 Evolve IT support have been providing IT support for schools & academies for decades, we have gain inside knowledge of what shareholders need and want from school websites. 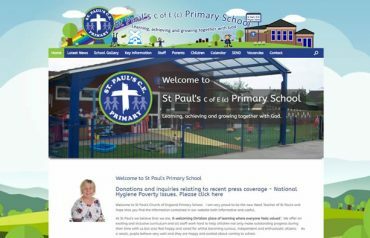 With over 25 years experience working within schools, we know a thing or two about what should be published on your school website. 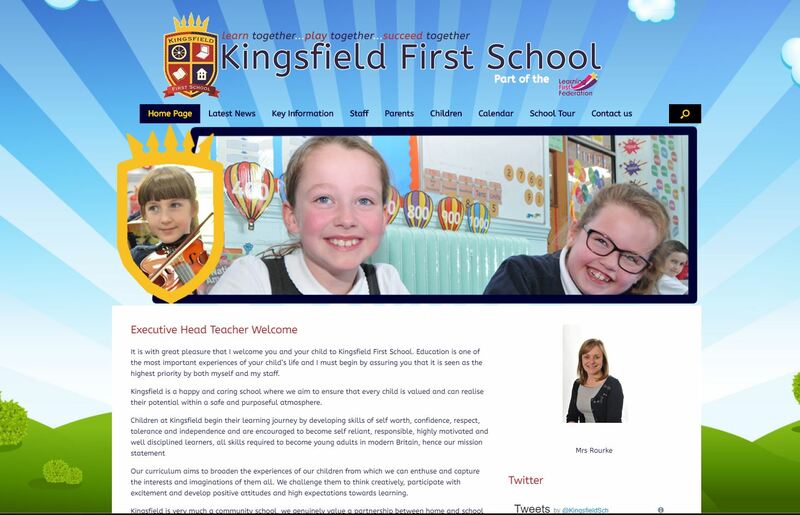 Make sure Ofsted and your visitors can find your information easily. We follow a checklist during the build process to make sure everything required it published. Want to engage your parents? 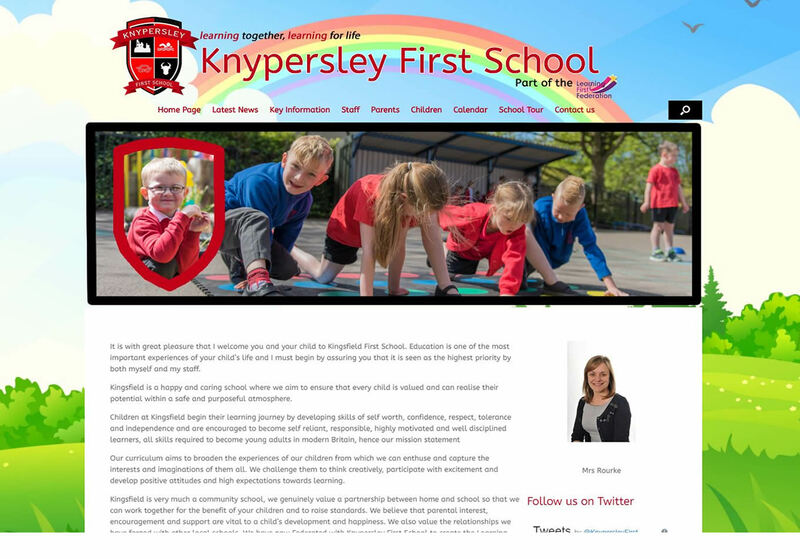 with our parent update app for schools you can send out regular updates of school activities. With our web ready servers we guarantee up time of 99.9% which means you can rely on your website staying live. We can also provide email hosting and offer a cloud solution such as Office 365. With our support packages you can rely on us when you need us, we can offer a back-up and disaster recovery for if you ever need it. 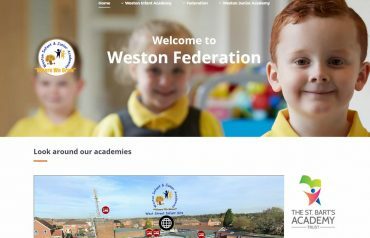 Our web development service is tailored for schools and academies, from working in schools for over 25 years we know what your stakeholders need and want from your website. To find out more just get in touch and we’ll do the rest. We give you the tools to engage with your parents.